Good day everyone! :) As you may (or may not) have noticed, I have posted up my brand spanking new layout--isn't it prettiful!? I myself have been sick alllll through the holidays and even missed the two days of school we had last week before Thanksgiving break. I am now hiding from my schoolwork--all of which is due tomorrow. So not a lot of books for me this past week, but perhaps some really good ones! My fabulous mother went to the library for me yesterday (the things parents will do when you're sick) and picked up some books that I had on hold there. I'm also currently reading "The Betrayal of Maggie Blair" by Elizabeth Laird which is a fascinating book set in Scotland about a girl that just can't catch a break. 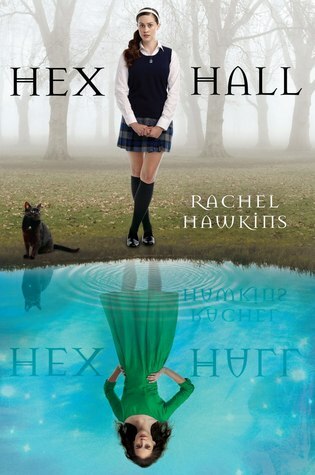 So I FINALLY got "Hex Hall" by Rachel Hawkins. I've been dying to read this book for forever and I finally got my hands on it! Mwhahahahahaha! I am starting a new feature called "Ask an Author". I haven't done author interviews in a while but I'm hoping to pick back up. And so, I had a thought that wouldn't it be great if my followers could submit questions to some of their favorite authors if I get to interview them? And in the same stroke, it will also give me a list of potential authors to interview! I hope everyone's had a great holiday! I've been found out! The schoolwork has FOUND ME! But all safety is shattered during the five days of the unspeakable, when the king and queen and their children are brutally murdered in the palace. An imposter seizes the throne, a curse binds all who remain inside Lumatere's walls, and those who escape are left to roam the land as exiles, dying by the thousands in fever camps. 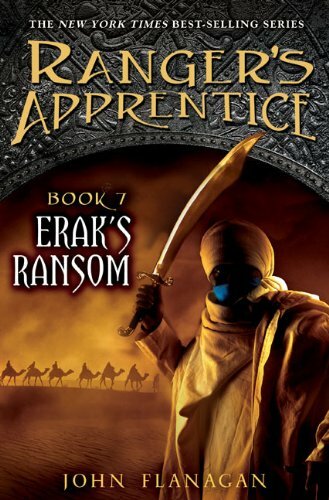 Ten years later, Finnikin is summoned to another rock—to meet Evanjalin, a young novice with a startling claim: Balthazar, heir to the throne of Lumatere, is alive. This arrogant young woman claims she'll lead Finnikin and his mentor, Sir Topher, to the prince. Instead, her leadership points them perilously close to home. 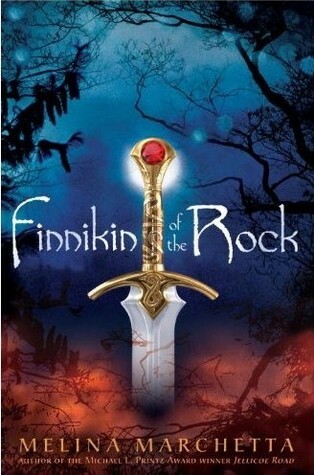 Does Finnikin dare believe that Lumatere might one day rise united? Evanjalin is not what she seems, and the startling truth will test Finnikin's faith not only in her but in all her knows to be true about himself and his destiny. You can find an updated list (as of April 2011) of my list of 2011 debut list here. So I've been slacking a LOT for the past few weeks. I have a lot of stuff to send out to people--now that I've got the money to do it (ABOUT TIME!) 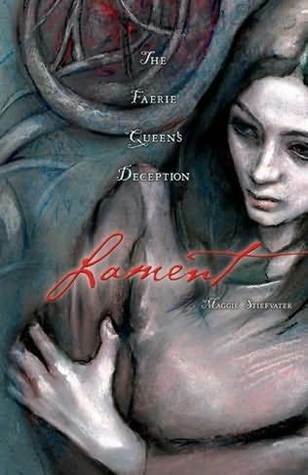 --and I've also enrolled in the Secret Santa deal for bloggers AND the 2011 Debut Author Challenge. So my list is a bit longer than 12 since 12, methinks, is not enough of a challenge for me. I've put in ARC requests for a few of these titles and have been added to at least one galley list, I know that much. But jeepers! 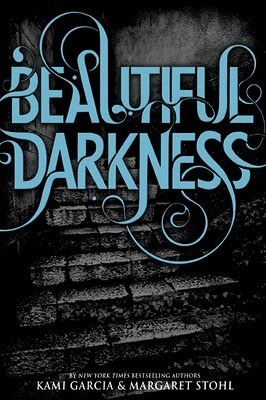 I'm dying for an ARC of "Possession" by Elana Johnson but getting contact info for Simon Pulse = impossible much? Oy. 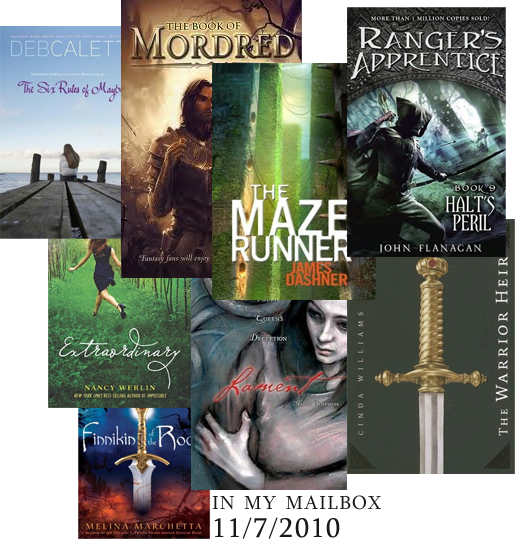 You can enter in on the 2011 Debut Author Challenge here. LOOK ALIVE! "I Am Number Four" is coming to the big screen! I went to the library yesterday! Wooooo! *happy dance* Good times. So I've got some books to share with you! Because I also went to Borders in addition to the library. WOOT! I hope ya'll have had a great week! For all those doing NaNoWriMo: Keep your chin up! Trust me, you're miles ahead of I am because I haven't even gotten 2,000 words in this month. I know, I know. *slap on the wrist* I'm pulling it together! Just...no time. But I'm trying. I'm determined! :) You should be too! Keep that story alive! Write every day! So there are a few HUGE, MAJOR, LIFE OR DEATH, MAKE OR BREAK YOU changes. I tried getting on the NaNoWriMo YWP site but...grr..they're down for maintenance. >.> How could they be down for maintenance on the first day!? Jeepers creepers. 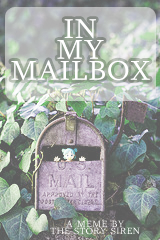 But since I'm not going to start a brand spanking new story, I'm just going to add onto what I already have. Good luck to all entering NANOWRIMO! And if you have no idea what NaNoWriMo is but would like to get in on the action, you can go to a) NaNoWriMo.org [if you're 18 or older] or b) you can go to ywp.nanowrimo.org [which is for us young people]. * = 191 pages using Times New Roman, 12pt, double spaced with one inch margins. New template. Woot! I'm still an itsy bitsy unsure about the header. So I'm thinking about changing it up soon. (Downloaded a trail of CS5--shew!) I like how the whole template turned out though. :) Not exactly fall-like, but still. I like the colors. And I can't wait for my December template to go up! I have a great (methinks) header to go with it.